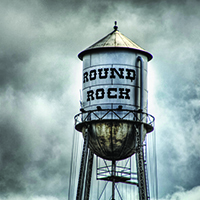 Our membership is limited to 65 outstanding women who have lived in the Round Rock community (5 mile radius) for at least two years. Any Potential New Member must be sponsored by 3 RRWC members who have each known the applicant for at least 1 club year. Accompanied by at least 1 sponsor, a Potential New Member must attend 1 regular RRWC meeting as a visitor. After visiting and as openings become available, the applicant’s Membership Application is presented to and voted on by RRWC. We meet regularly in the homes of our members and enjoy diverse, entertaining programs. Members and their guests enjoy a spring morning with inspirational music, a guest speaker and incredible food prepared by the brunch committee. 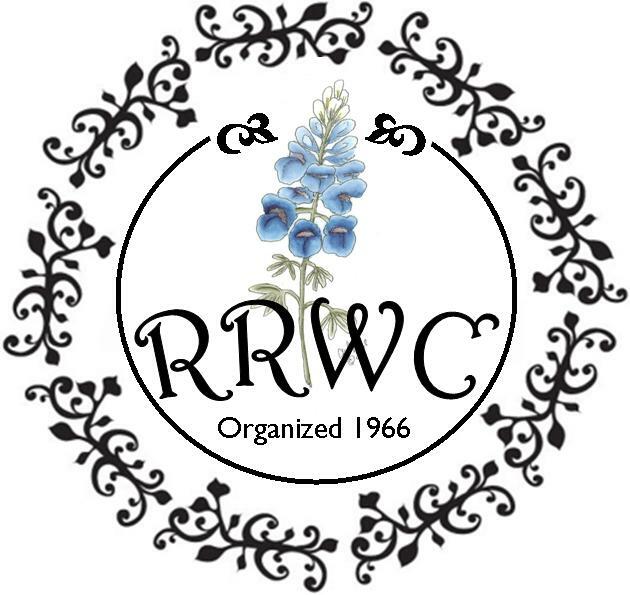 RRWC hosts three luncheons each year at some of Round Rock’s community centers. Residents at Lancehaven, Cushing, and Westwood enjoy a wonderful meal and entertainment. RRWC’s primary fundraiser is a fabulous luncheon and auction held annually in February. It provides an opportunity for our community to come together. Soup and Bread enables us to raise funds for community projects. RRWC provides scholarships to deserving members of our high school sub-junior club called Sweethearts. Donations to different community organizations are considered and voted on each year by our club members. Funding comes from our main fundraiser Soup & Bread & Silent Auction. We occasionally host an event just for fun and sometimes bring along our spouses or a guest!